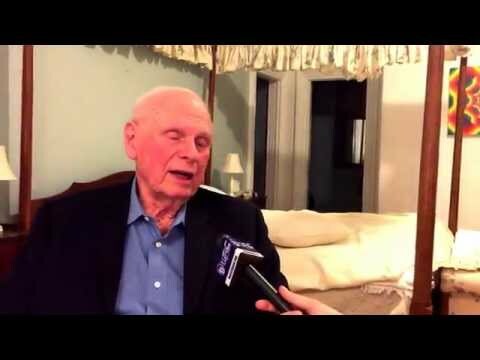 In this video Luke Rudkowski sits down with former Canadian Minister of Defense and accomplished politician Paul Hellyer. Paul breaks down very important historical events that allowed the banker mafia to take over the Canadian monetary system. We will have another video with Paul Hellyer coming out later this week dealing with Aliens so don’t forget to subscribe and stay tuned to this channel.